Nintendo’s mysterious new NX console has been the subject of much speculation– is it a console, a handheld, or some sort of hybrid? So far all anyone has to show for all the detective work is a few fake controllers and the vague promise that it will be in line with the PS4 and Xbox One (not the Neo or Scorpio though). It also might have some sort of VR capability. Still the rumor mill keeps churning, and probably will until Nintendo finally tells everyone what the NX is. This latest rumor is concerning what NX games will be stored on for physical release. In a post on NeoGAF by user SmellyCat it was revealed that the NX might use cartridges instead of discs. While Mr./Miss.Cat admits that they weren’t the first to discover this, they do say that fellow Gaffer Atheerios did the leg work. Looking at the trademark filings for various Wii U games like Captain Toad, Tokyo Mirage Sessions, and Wonderful 101. All of these games list “optical disc and memory discs” in the “Goods and Services” section, which describes the thing being trademarked. Whereas various 3DS games like The Legend Of Zelda: Triforce Heroes, Pokémon Moon, and Ever Oasis mention “video game cartridges” in that section. 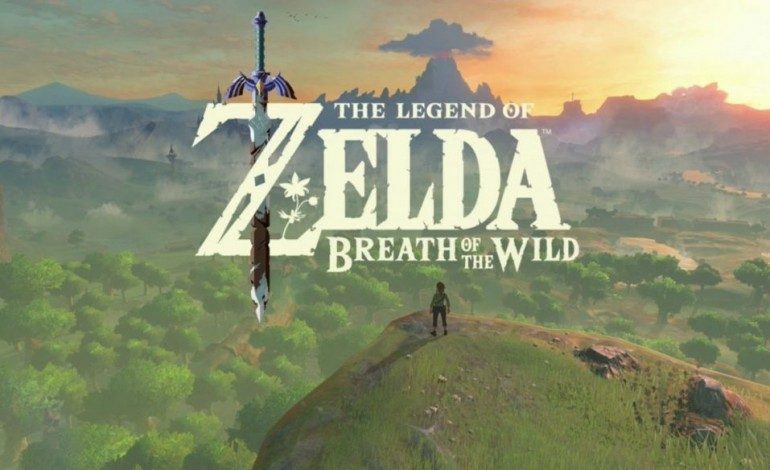 So far, so normal, these games all came out on those respective mediums, but when you look at one of the biggest confirmed game for the NX, the newly renamed Legend of Zelda: Breath of The Wild, you see something interesting. In the trademark filing the game is listed as having a disc based version as well as a cartridge. As the post points out, the game will also be available on the Wii U, which covers the disc version, all that leaves is the cartridge. It’s unlikely that Nintendo made a mistake during the filing process, meaning this could point to the NX switching over to cartridges. There is always the possibility that Nintendo could announce a 3DS version of the game, but due to the game’s open world nature and the poor performance of a 3DS port of a Wii U game, it’s unlikely. This isn’t the first time that this has been brought up either, as the post says, Gaffer randomengine mentioned the rumor a few months ago. However, the site the post referenced as since been taken down, but it does lend a little credibility to the idea. Signs point to the NX getting an official reveal at this year’s Tokyo Game Show, with the console getting released some time in March 2017. Until then take every rumor with a grain of salt and check back here for a full breakdown of the NX’s reveal.